Brig. 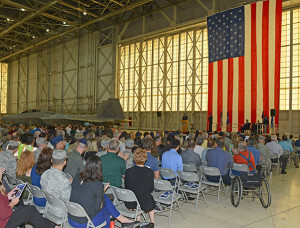 Gen. E. John Teichert III gives his first salute to his workforce after assuming command of the 412th Test Wing July 18 in Hangar 1600 at Edwards Air Force Base. Brig. 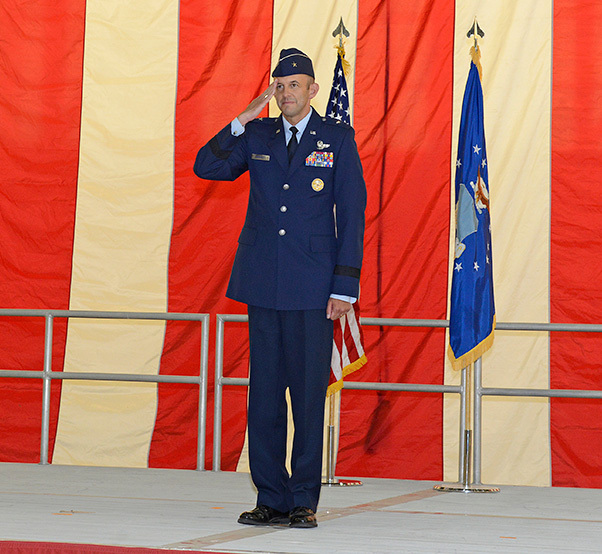 Gen. Carl Schaefer passed the 412th Test Wing flag of leadership to Brig. Gen. E. John Teichert during a change of command ceremony in Hangar 1600 at Edwards Air Force Base, Calif., July 18, 2018. Maj. Gen. David Harris, Air Force Test Center commander, officiated the ceremony held in front of the Edwards workforce, base leadership, and friends and families. Teichert returns to Edwards after recently serving as commander of the 11th Wing and Joint Base Andrews in Maryland. 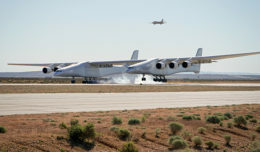 He graduated from U.S. Air Force Test Pilot School in December 2003. 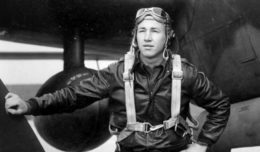 He later commanded the 411th Flight Test Squadron and was director of the F-22 Combined Test Force. After taking the reins from Schaefer, who has led the 412th TW since April 2015, Teichert now leads a wing of more than 8,000 personnel in the developmental test and evaluation of the F-35, KC-46, F-22, F-16, B-1, B-2, B-52, C-17, C-130, KC-135, Global Hawk, joint remotely piloted aircraft and emerging technologies. 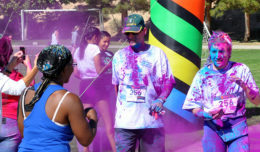 Additionally, Teichert is the installation commander responsible for operating the base and supporting more than 11,000 military members and their families, civil service members and defense contractors on the second largest base in the U.S. Air Force. The 412th Test Wing change of command ceremony was held in Hangar 1600 at Edwards Air Force Base, July 18. Brig. Gen. E. John Teichert assumed command from Brig. Gen. Carl Schaefer. The new Edwards commander stressed his appreciation of the Edwards people and its mission to provide the most lethal and technologically advanced aircraft and aircraft systems to the military. Teichert, a native of Port Angeles, Wash., received his commission through the Air Force Reserve Officer Training Corps program at the Massachusetts Institute of Technology in 1994. He is a command pilot with more than 2,000 hours in 36 different aircraft types. His combat experience includes Operations Northern Watch, Deliberate Forge and Allied Force. Schaefer is scheduled to be promoted to the rank of major general and moves on to his next assignment at Air Force Materiel Command at Wright-Patterson Air Force Base, Ohio.